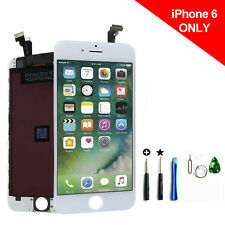 Each Touch screen Digitizer has a Unique Identification Stamp/Sticker/Serial No. 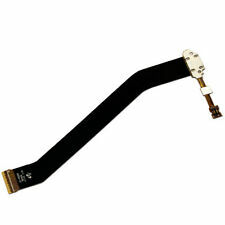 For iPad Mini 1 A1432 (WiFi) A1454 (WiFi Cellular) A1455 (WiFi Cellular MM). 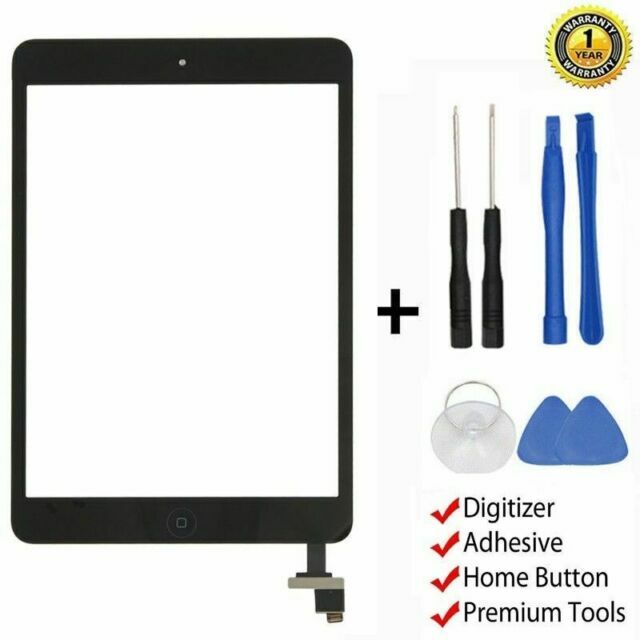 For iPad Mini 2 A1489 (WiFi) A1490 (WiFi Cellular) A1491 (WiFi Cellular TD-LTE).